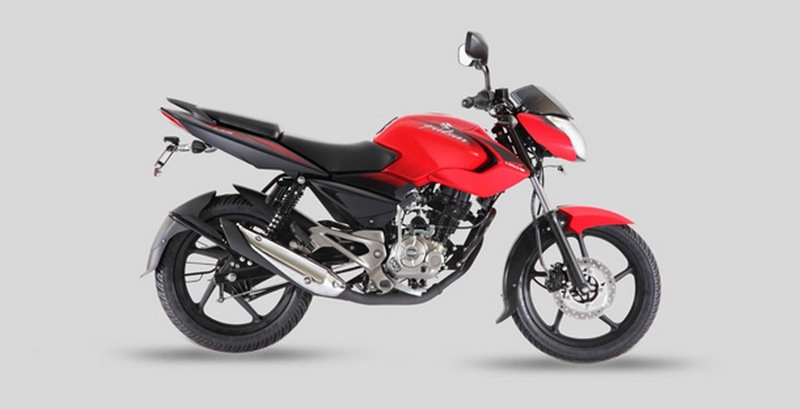 Bajaj is going to replace Pulsar 135 LS with smaller Pulsar 125 LS to make the Pulsar range more accessible for people. The new model is expected to be launched mid next year and it will carry forward the same design from the current model except with minor changes to body panels. Even though the base design theme is the same, the company has taken some inspirations from bigger models like 200 NS. The headlamp might get a design tweak and the company offer LED lights instead of regular halogen bulbs. The fuel tank design has been carried over from the current model in the rendering. The Pulsar 135 LS comes with split seats but the smaller model might get single piece seat, which is focused on comfort. The rear gets split grab rail and the tail light design is identical to naked Pulsar models. The new model could get a small tyre hugger at rear and Bajaj might give regular chain instead of advanced O-ring chain from 135 LS. The handlebar will be a single piece unit and footpegs will be positioned slightly forward to give a comfortable riding position. Bajaj will also give heel and toe shift as 135 LS comes with toe shift only. We can expect the 125 LS to get analogue and digital instrument cluster combination or the company might give a fully digital cluster to make it stand out. Bajaj Pulsar 125 LS will be powered by the same engine from Discover 125 and the 124.6 cc, 4 valve single cylinder engine produces 13 hp of power at 9,000 rpm and 10.8 Nm of torque at 7,000 rpm. This engine will be mated to a 5-speed gearbox and we can expect good efficiency from this engine. The braking power comes from 240 mm disc at front and 130 mm at the rear. The suspension duties will be done by telescopic forks at the front and twin shock absorbers at the rear. 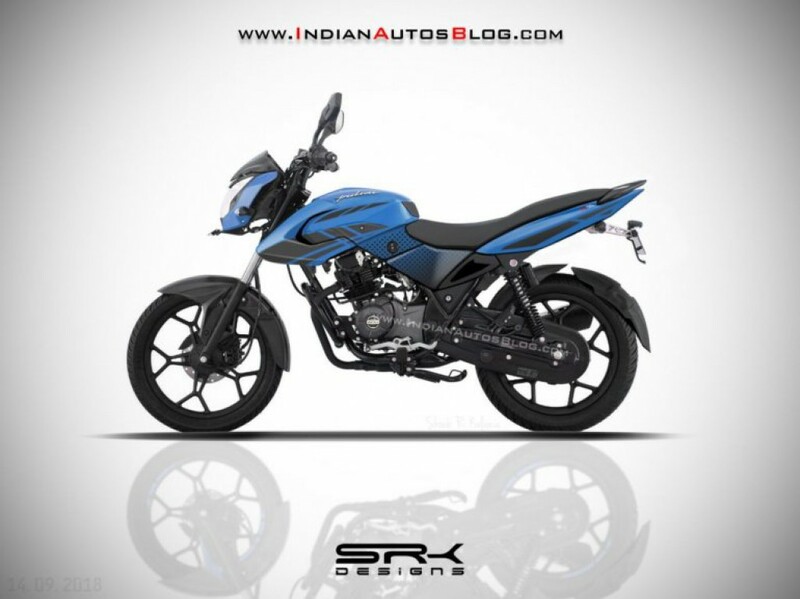 The wheels will be 17 inches with MRF tyres and Bajaj will price Pulsar 125 LS aggressively against competitors.